We are a HUD PRAC 202 low income senior building. The head of the household must be 62 years of age or older and must income qualify. All units offer HUD PRAC subsidy for qualified households. Your rent will be based on 30% of your income. Non-smoking. Please call for more information. 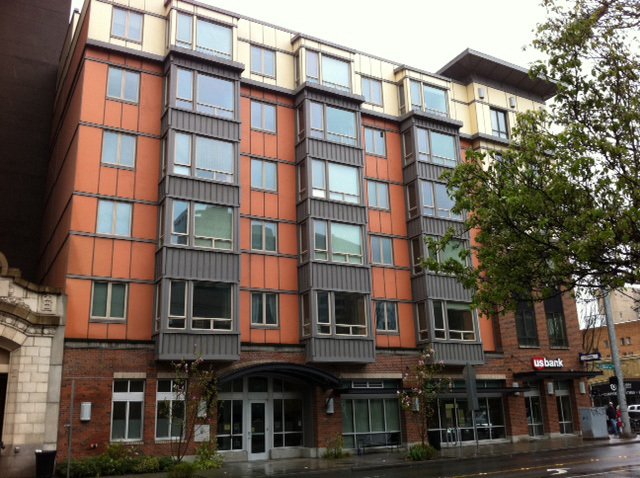 Located on First Hill near shopping, restraurants and medical facilities. Income Limit Details: Below HUD Very Low income limit. All units offer HUD PRAC 202 subsidy for qualified households. Your rent will be based on 30% of your income. Please call for more information. Your rent may exceed the highest rents listed if 30% of your monthly income exceeds this amount. WSHFC Tax credit and Bond limits also apply.